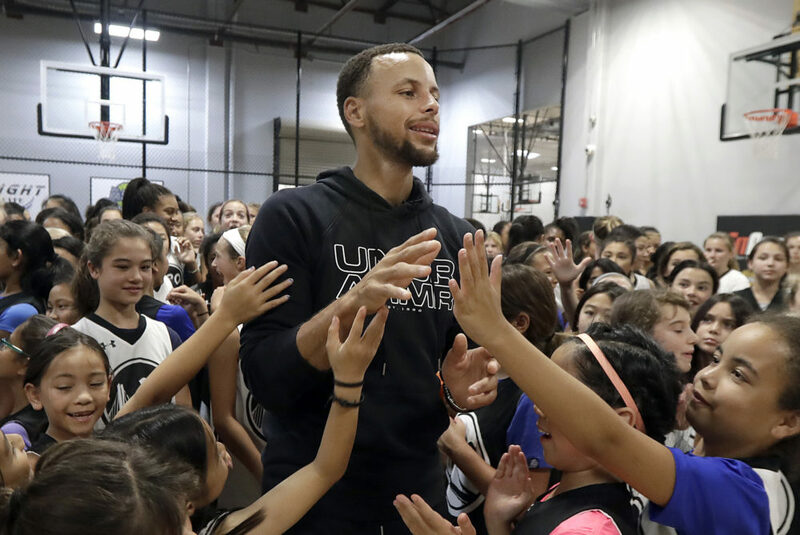 Karen Given and Only A Game analyst Charlie Pierce discuss how a letter from 9-year-old Riley Morrison inspired gender equity from Steph Curry and Under Armour. Also, why some football fans are naming their babies "Baker." And an Irish football player returns from the dead. 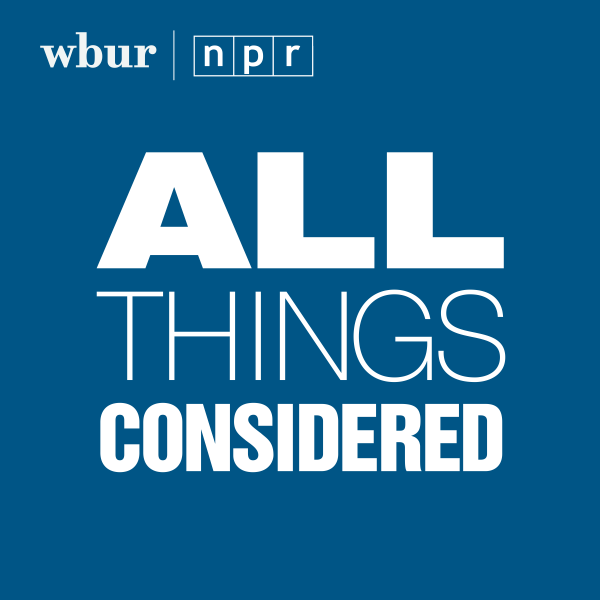 This segment aired on December 1, 2018.